Relaxing and peaceful setting best describes this extremely well cared for 5 bedroom ranch style home. As you can see from the pictures the views go on for miles. 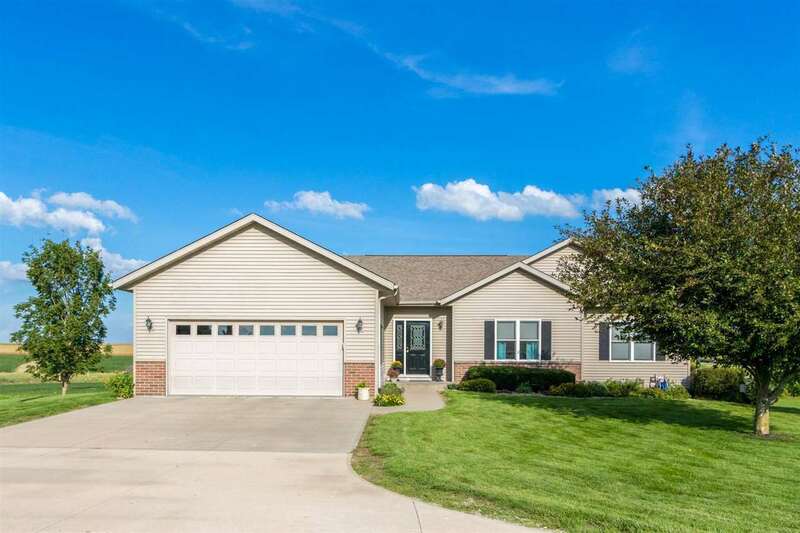 This home is located just North of Washington and only minutes from Iowa City in the established Waters Edge Subdivision. Take the time to preview this home.....you won&apos;t be disappointed.